You don’t dabble in Skyrim. You either throw yourself into dozens of hours of exploration and combat, or you stay away. 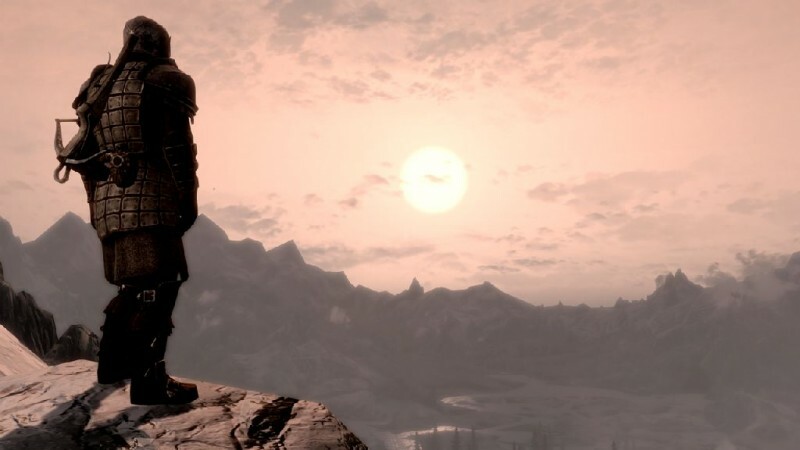 As a result, most gamers interested in Dawnguard have probably already devoted a big chunk of time to Bethesda’s open-world masterpiece. 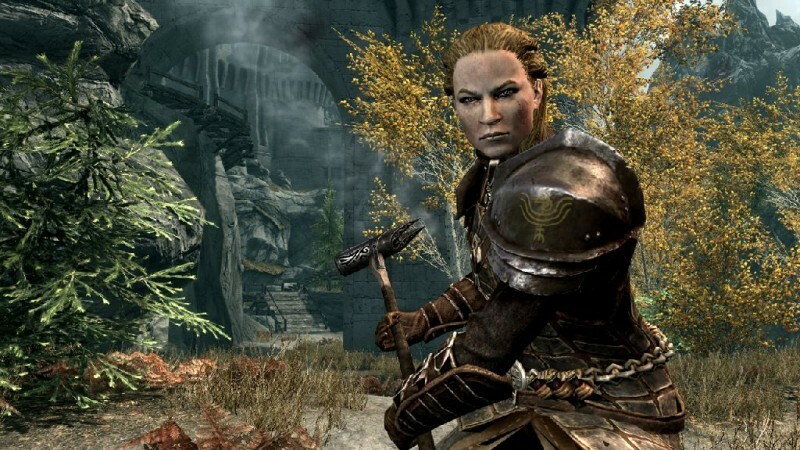 Though the vampire plotline is a tonal step removed from the rest of the game, players should have no illusions; Dawnguard offers more of what you have already played, and it’s squarely targeted to folks who have exhausted the base game’s substantial storylines and still hunger for more. If that’s you, Dawnguard should sate your thirst. 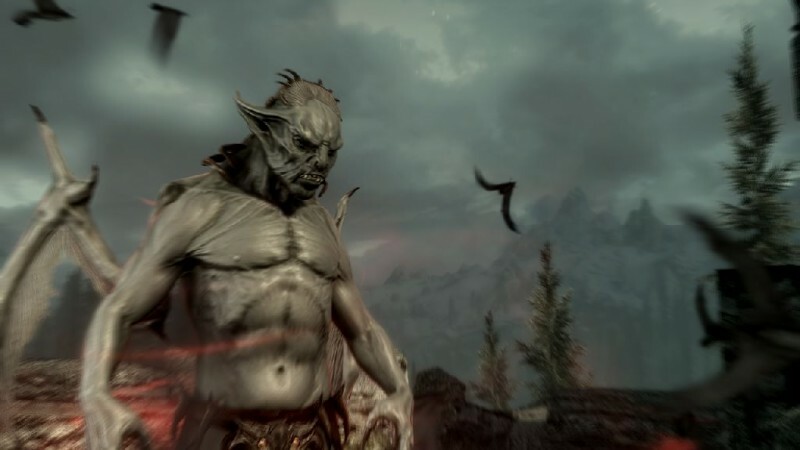 Like the Civil War plot thread of Skyrim, Dawnguard’s story brings you into one of two opposing sides of a conflict. 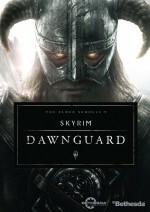 On one side is the Dawnguard, a legendary organization of vampire hunters who must prevent a looming undead apocalypse. You gain access to the new crossbow weapons, summon armored trolls into combat, and even develop new abilities as a werewolf, if that’s your thing. If you choose the other side, you become a fledgling vampire lord and attempt to bring unending night down upon the world as you drain your enemies’ blood. At least, that’s the way things start out. 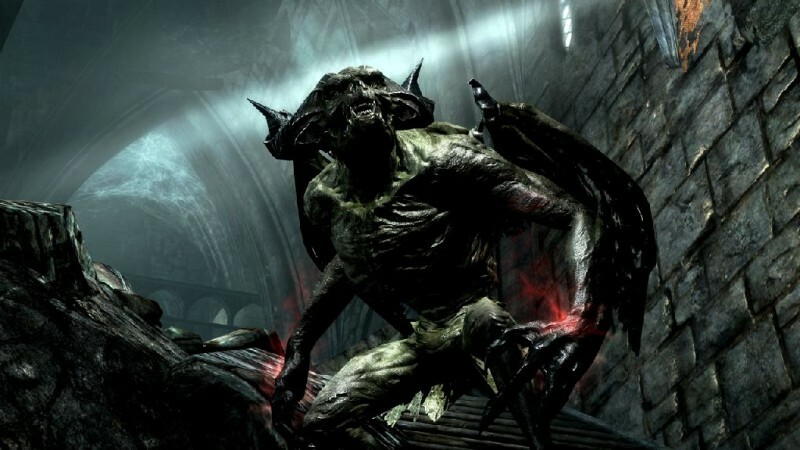 Bethesda has done an admirable job in both plotlines of offering meaningful choices at several junctures, letting you guide how things turn out. A few side quests are even peppered in for good measure. Different characters and missions are available in both story paths, but don’t expect entirely different experiences; most locations and general goals echo each other. 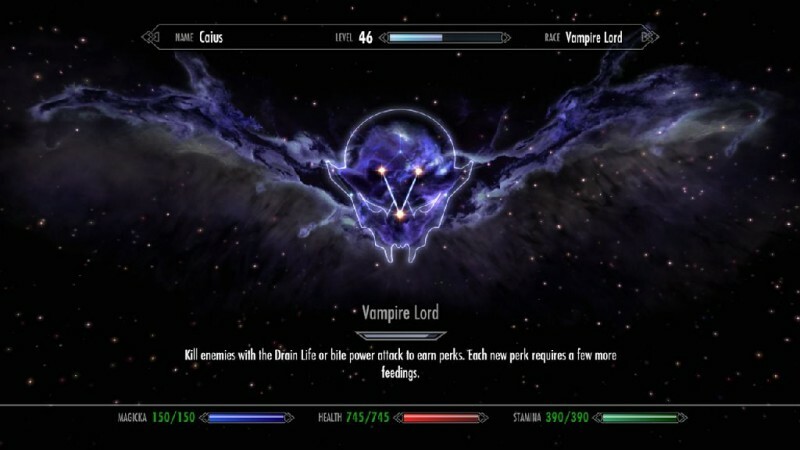 Whether delving into the life of a vampire lord or exploring the new werewolf perk tree, I wasn’t totally sold on the experience. Your actions in these alternate forms help to improve your monstrous abilities, from turning into mist as a vampire to increased healing from your feedings as a werewolf. 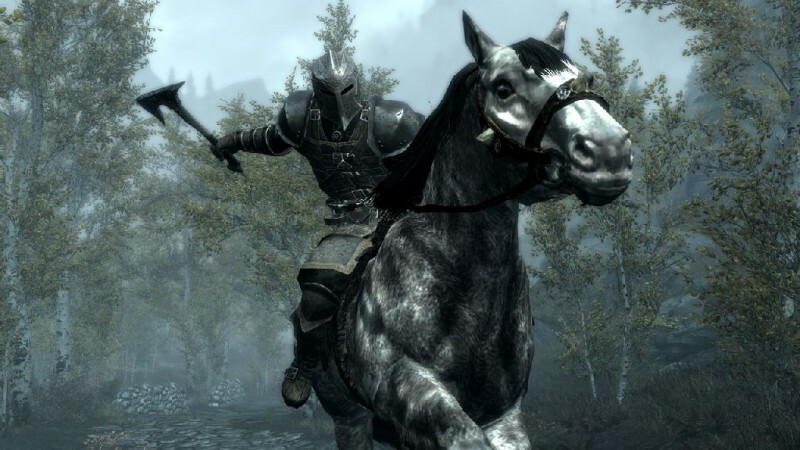 The problem is the mechanics themselves; in the heat of battle, transforming takes precious seconds, and you’re then forced to play in third-person as you wreak havoc – not Skyrim’s strong suit. Moreover, the increased size of your monstrous form doesn’t fit through the tight spaces of many corridors, so you have to change back before proceeding. Frankly, I was happy to stick with my powered-up weapons and magic skills when things got really challenging. I appreciate that no matter your choices, Dawnguard doesn’t cling too tightly to its gothic vampire milieu. 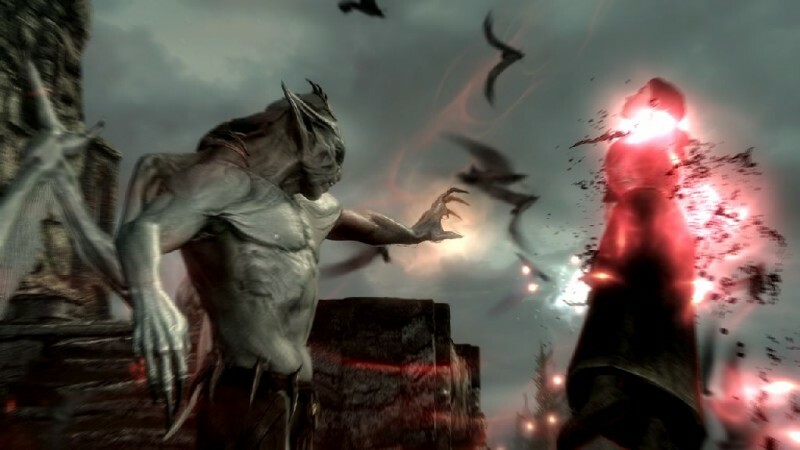 The Elder Scrolls universe is vast and interconnected, so seeing the tale veer into other planes, long-lost elven races, and forgotten hidden vales is thrilling. New dungeons and outdoor areas provide the sense of discovery and wonder at the heart of the Elder Scrolls experience, and new monsters help the combat feel fresh. The expansion deserves a special nod for a particularly striking combat scene on the surface of a frozen lake. 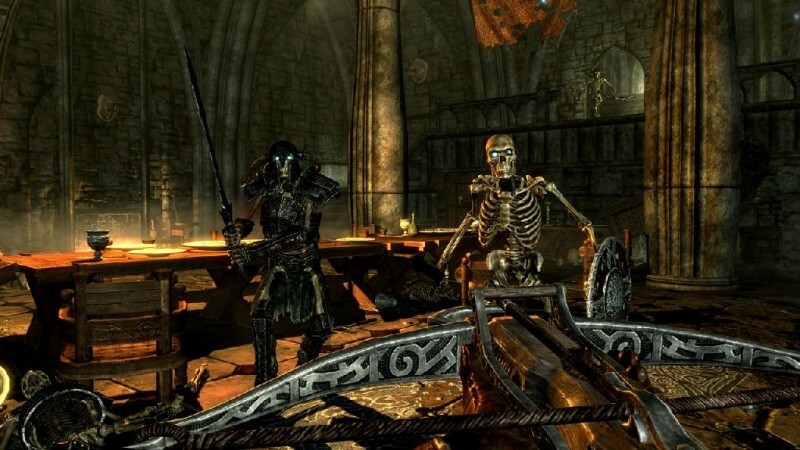 Dawnguard is limited in scope, and its 10-plus hours of playtime (for one path) is significant, but only a drop in the bucket when compared to its base game’s hundreds of hours of quests. Lore enthusiasts will appreciate several significant developments, and no matter your choice, both new organizations have memorable characters and conversations. I had a blast returning to Skyrim after a few months away. 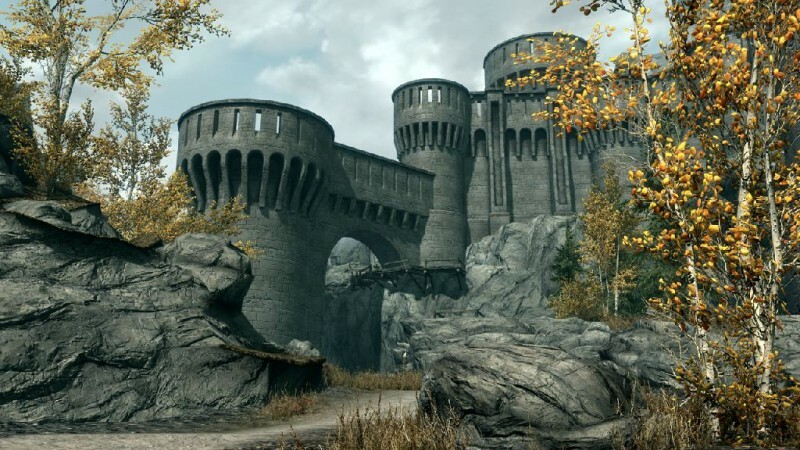 Even so, Bethesda did such a fine job of entertaining me the first time out that Dawnguard feels more like an added bonus than an essential ingredient of the whole. If you've exhausted the hundreds of quests available in the core game of Skyrim, Dawnguard delivers new paths to explore and conquer.